NV Painting takes pride in the work we do. Accredited as a LEED certified contractor, we are trained and experienced in providing a safe and clean job site, including the products and equipment we use. NV Painting only uses the highest quality paints by commercial brands like Kelly Moore, Dunn-Edwards and Sherwin-Williams. Our philosophy since the day we opened our doors in 2001 has been: "We are here to help you get the job done." 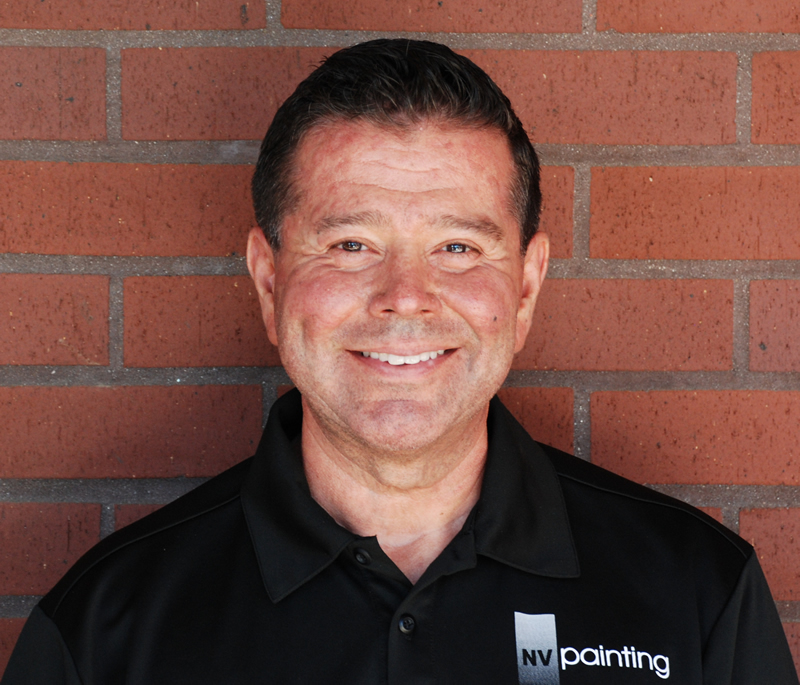 Owner, Nick Vathis, treats each painting job with a personal touch, visiting the job sites daily and is never farther than a phone call away. 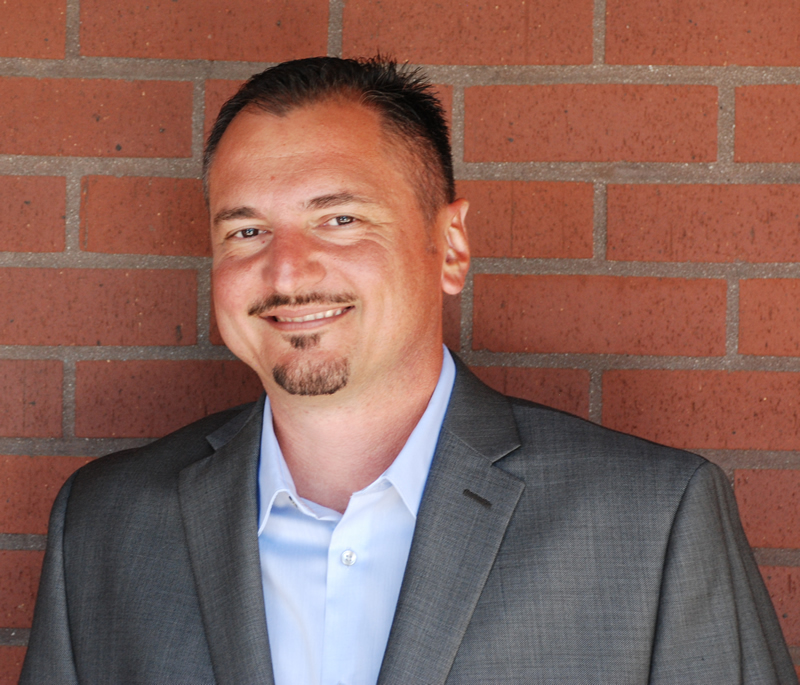 Vathis personal expertise and team leadership allows NV Painting to be efficient, attentive and reliable. "We are always here when you need us." We’ve earned a valued reputation as a quality commercial and residential painting contractor with a range of capabilities, qualified experience, equipment, and a superior work force. We are a highly motivated team, where your satisfaction and the quality of a paint job well done are our goals. We provide experienced staff and project team leads to get the job done well - on time and on budget. 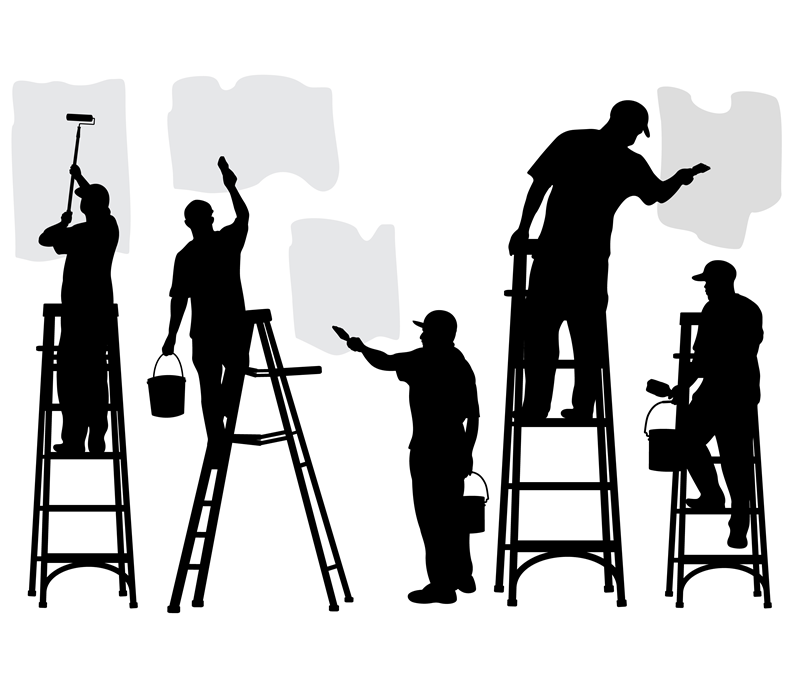 We are a family-owned and operated full service professional commercial and residential painting contractor serving the greater South West - California, Arizona and Nevada. NV Painting has established experience and credibility in the industry among commercial and residential painters and most of all, our customers. We are proud of our experienced crew, who has the qualifications and experience necessary to meet all of your commercial and residential painting needs. "We are always here when you need us." "We are here to help you get the job done." We can help you get a painting estimate for any and all aspects of your commercial or residential propterty, wheterh interior and/or exterior. Our approach helps us to deliver the quality exterior house painting job that we have promised you. Our staff of talented painters have the experience and knowledge to perform interior house painting with efficiency and quality in mind. View a sampling of our completed projects.
" We recommend NV painting without hesitation if you are looking for an honest and professional company that will make your home look spectacular! " "Everything was perfectly done and immaculate when the job was complete. " Get your free estimate personalized to your specific needs. Contanct us today! 2019 © NV Painting. All rights reserved.